Bad crying can make or break a career. An actor or actress may be at the top of their field, able to deftly handle comedy and drama, pratfalls and raging tempers. But most actors will have to learn how to cry on cue at some point, and if you look like you just threw some Visine in your pupils and scrunch your face really tight, the audience is going to see right through you. Here are seven types of crying that will cover most scenes in your career as an actor. Study and master these and there will be no sob story that could ever derail your path to the Oscars. Sometimes you don’t want to lay it on thick. A single tear is subtle, raw, and economic. Water did indeed come out of your eye, so you’re technically crying on cue, but you won’t have to worry about dehydration or being called melodramatic. Sometimes you’re so scared you pee yourself, and what is crying if not peeing from your eyes? 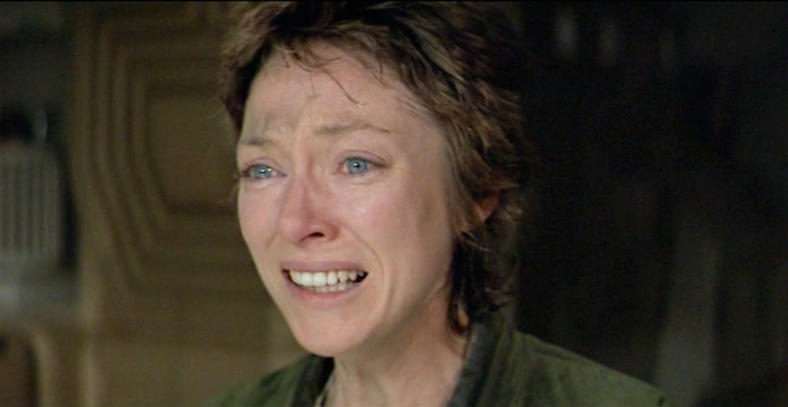 There are various shades of terrified crying, from Natalie Portman’s haunting child’s tears in Leon, to Brad Pitt’s shock-addled sobbing as he wonders aloud what’s in the box in Seven, to Veronica Cartwright’s doomed weeping as she’s about to be eaten by a Xenomorph in Alien. Terrified crying is just as effective as screaming and a lot kinder to an actor’s larynx. Sometimes an actor is emoting so hard you don’t even understand a word they’re saying. That’s drama. 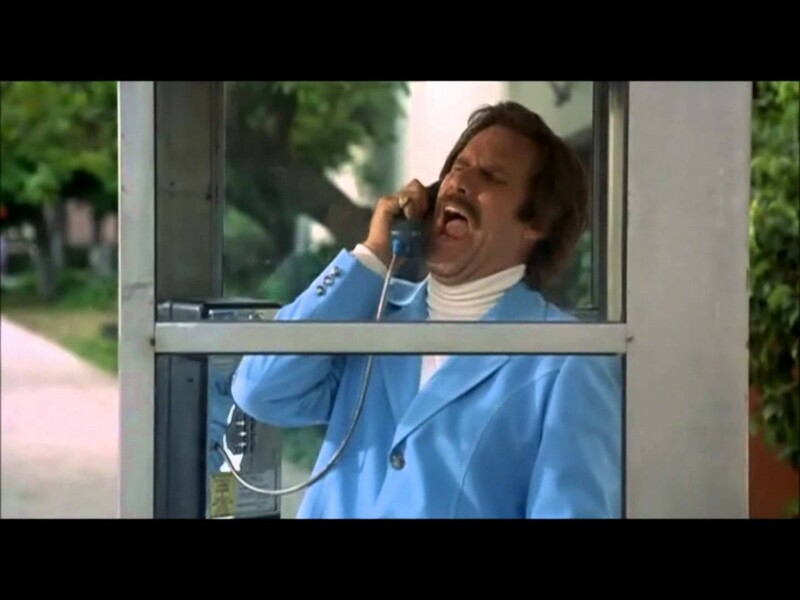 Will Ferrell’s most sentimental scene in Anchorman after all is when he’s lost his dog and best friend Baxter, and lets loose a glass case of emotion into the telephone. Sometimes the indecipherable blubber is a combination of despair and a tricky accent, like Stallone’s most heartbreaking moment in the Rocky series, when he says goodbye for good to his trainer Mickey. Even the subtitles for that scene are just a bunch of question marks. Happy tears taste better than sad tears, at least in Arrested Development and the world according to Gob. Happy tears can be found at weddings, or when someone you think was dead turns out to be alive, or when you thought your star-crossed romantic interest already got on the airplane but they’re actually waiting behind you. There are so many reasons to cry when you’re happy, though the key is working in a few spontaneous laughs that themselves could be mistaken for sobs. Some people have a very distinct cry, in the same way that many of us have a very distinct laugh. Making your own unique cry is one way to get yourself noticed and your big emotional scene remembered. 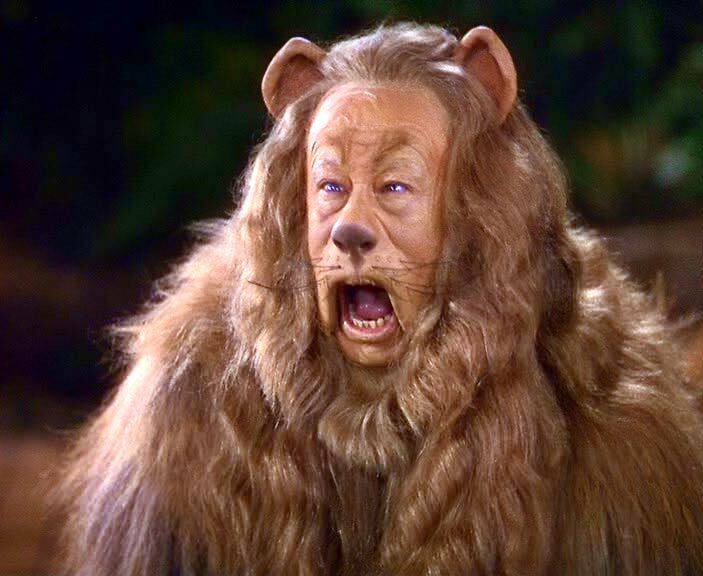 Who can forget Zach Galifianakis’s high-pitched squeal in the trailer for The Hangover Part 3, or the King of the Distinct Cry (and the Forest), the Cowardly Lion. 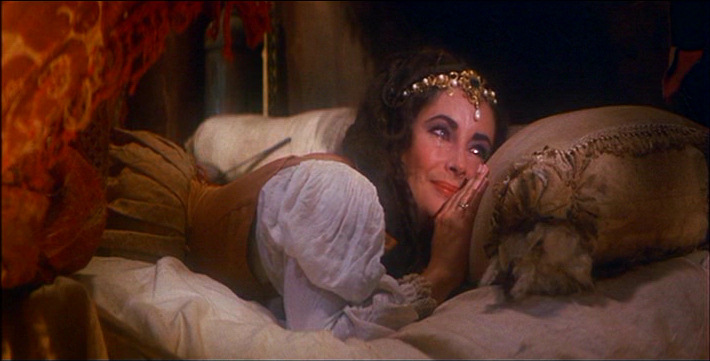 He owned that lament and for the decades since actors have strove to match his unparalleled bawl. 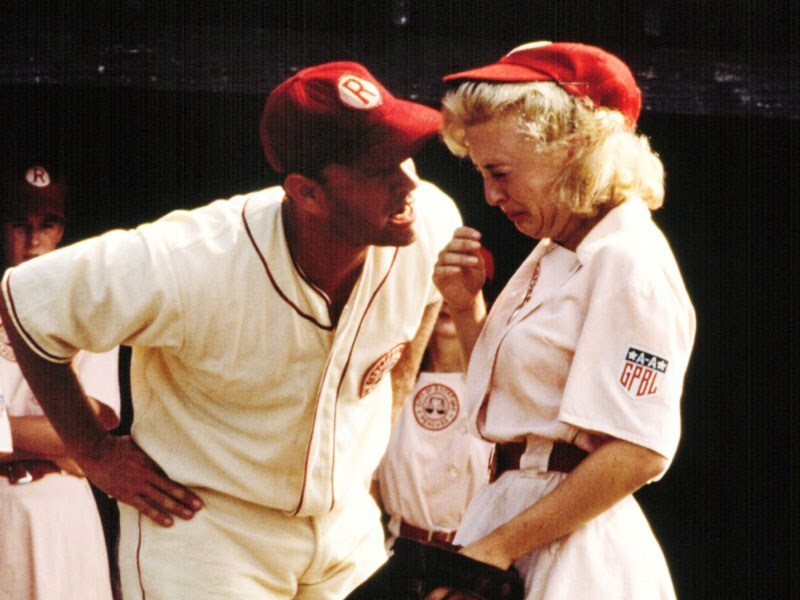 “There’s no crying in baseball” might be the most famous line from A League of Their Own, but it’s not true. There’s actually crying in baseball in the very same scene! Baseball can be very emotional. If you lose a game you really needed to win, you might be really sad and want to cry, even if lots of people are watching you. Or maybe you tripped while trying to catch the ball, and it really hurts, and crying will make it feel a little better. The key to crying in baseball is to really let loose, and bare your soul, using your vulnerability to reach the cold, black heart of Tom Hanks. And his movie characters. The New York Film Academy’s acting school in Los Angeles offers both an MFA in Acting and BFA in Acting program for students looking to learn more advanced acting techniques.